Aron said: Whether you want to use all five of its channels for multichannel media, biamp your primary channels in a dedicated music rig, or use it as a multi-zone amplifier, Classé’s bulletproof Sigma Amp5 is up to performing the task, and will put a grin on your face as it does. I can’t help but recommend it. 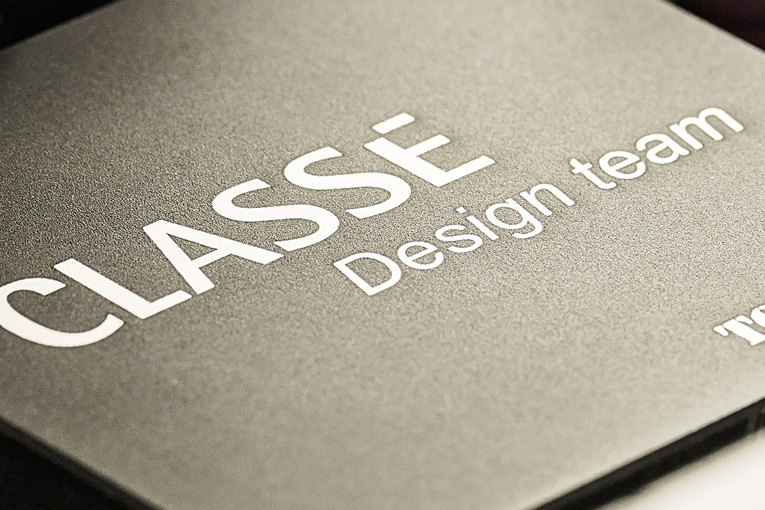 The gist: Classé's take on multichannel class-D design is a success.